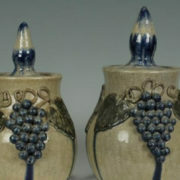 NEW YORK – In American art pottery, there is perhaps no more important name than the Rookwood Pottery Co. in Cincinnati, Ohio, an industry leader since the pottery was launched by Maria Longworth Nichols in 1880 as one of the first U.S. manufacturing companies founded by a woman. 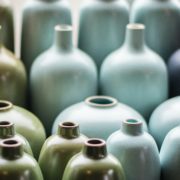 Rookwood has long been renowned for not only its talented decorators but its scientific experimentation, resulting in innovations such as “air-brush” glaze application and some of the most sought-after glazes used in pottery. 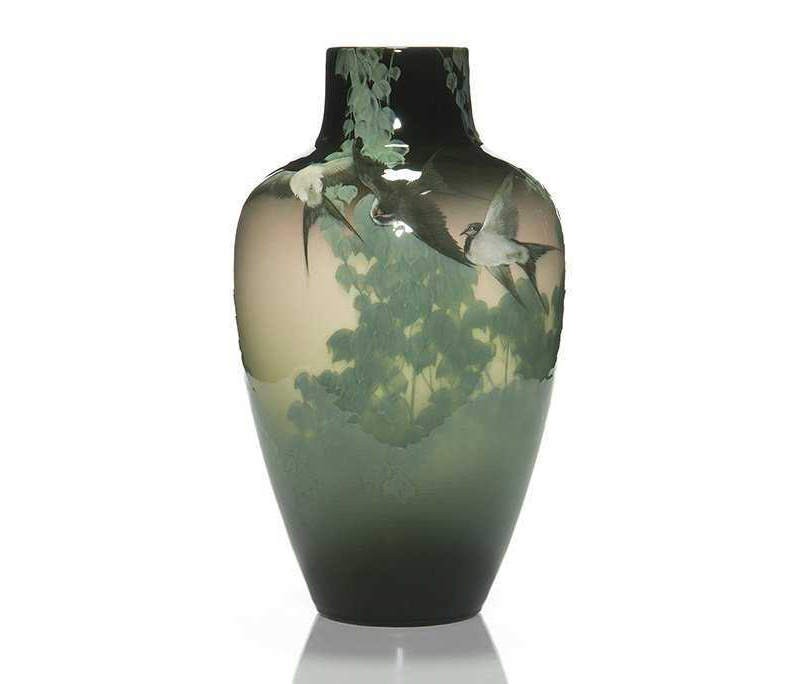 This Rookwood Black Iris vase with swallows and ivy by Kataro Shirayamadani in 1907 made $43,500 in June 2015 at Humler & Nolan. Photo courtesy of Humler & Nolan and LiveAuctioneers. 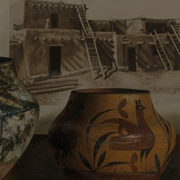 Underglaze decorating techniques were mainly developed through significant research and development by Rookwood’s founder and its expert staff. 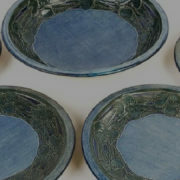 Rookwood was the first company of its kind to hire a glaze chemist to scientifically research glaze chemistry and perfect the glazes. 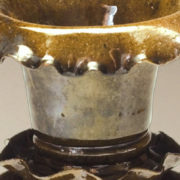 The many international awards it garnered attest to its success, which continues today with crystalline glazes on the cutting edge of new multiglaze decorating techniques. 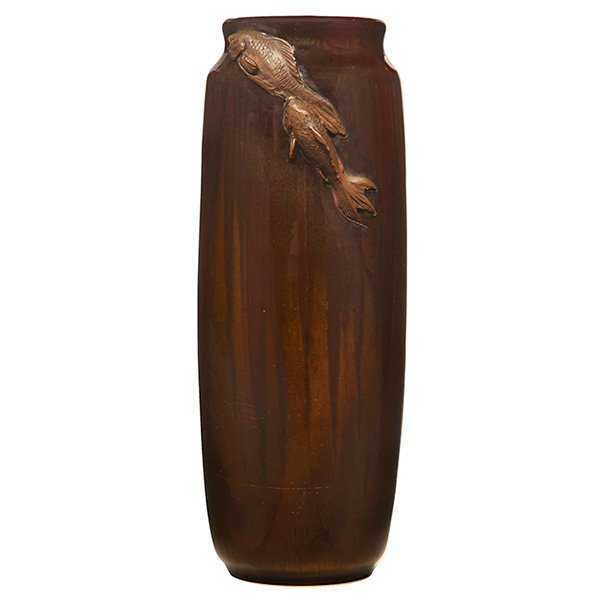 Attributed to Kataro Shirayamadani for Rookwood, this Fish vase, 1898, in Tiger Eye glaze, sold for $16,000 in March 2016 at Treadway Toomey. Photo courtesy of Treadway Toomey and LiveAuctioneers. Rookwood led the industry by adhering to high standards of quality control while always experimenting to improve and develop new and striking glazes. 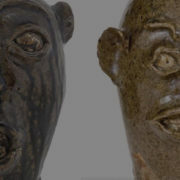 “Oral tradition says that Rookwood never fired a kiln without there being experimental pieces in the mix,” said Riley Humler, auction director and art pottery expert for Humler & Nolan in Cincinnati, Ohio. 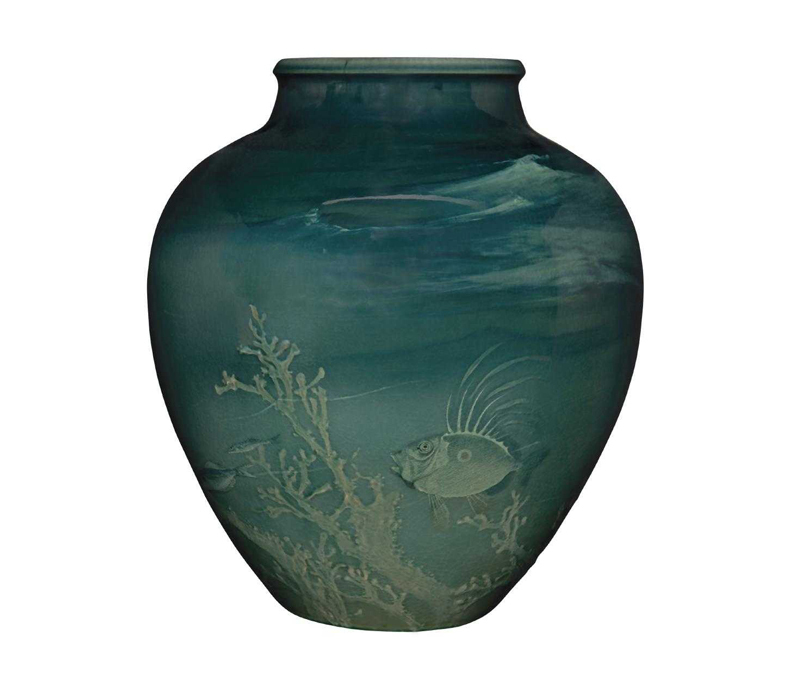 A William P. McDonald for Rookwood Pottery Sea Scene vase, 1897, fetched $19,000 in June 2018 at Treadway Gallery. 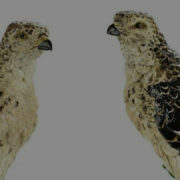 Photo courtesy of Treadway Gallery and LiveAuctioneers. 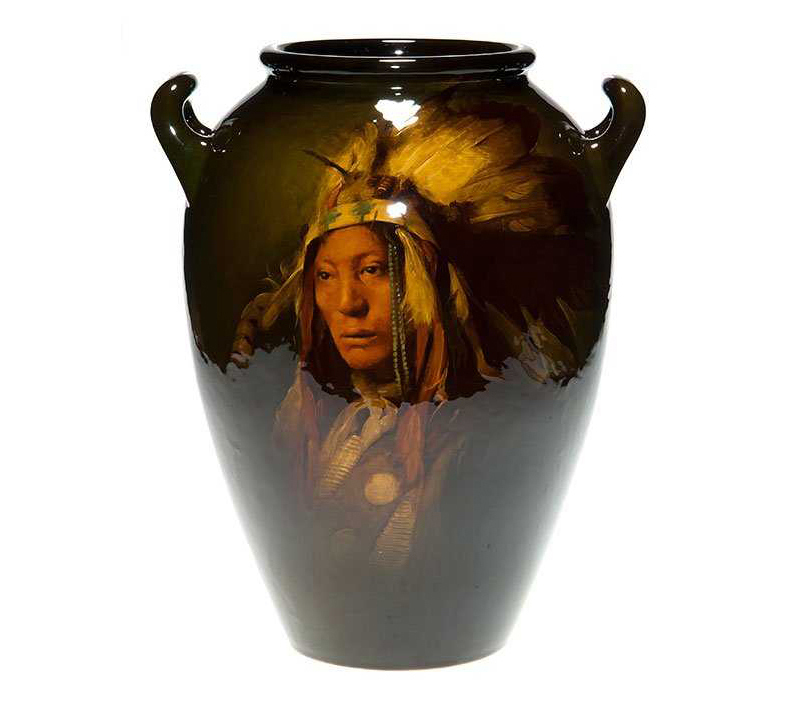 A Rookwood Standard Indian portrait twin-handled vase by Grace Young, 1900, took $29,000 in November 2013 at Humler & Nolan. Photo courtesy of Humler & Nolan and LiveAuctioneers. “Luxurious and soft mat glazes were developed in a variety of colors beginning about 1900, with this color palette being used for architectural tile installations,” he said. “Vellum Glaze was developed in 1904 and used until 1948, yielding a translucent softness to landscape decorations and harbor scenes. Ivory Jewel Porcelain, from 1916 to 1953, is a translucent to semitranslucent glaze, yielding a softness to the artistic decorations. 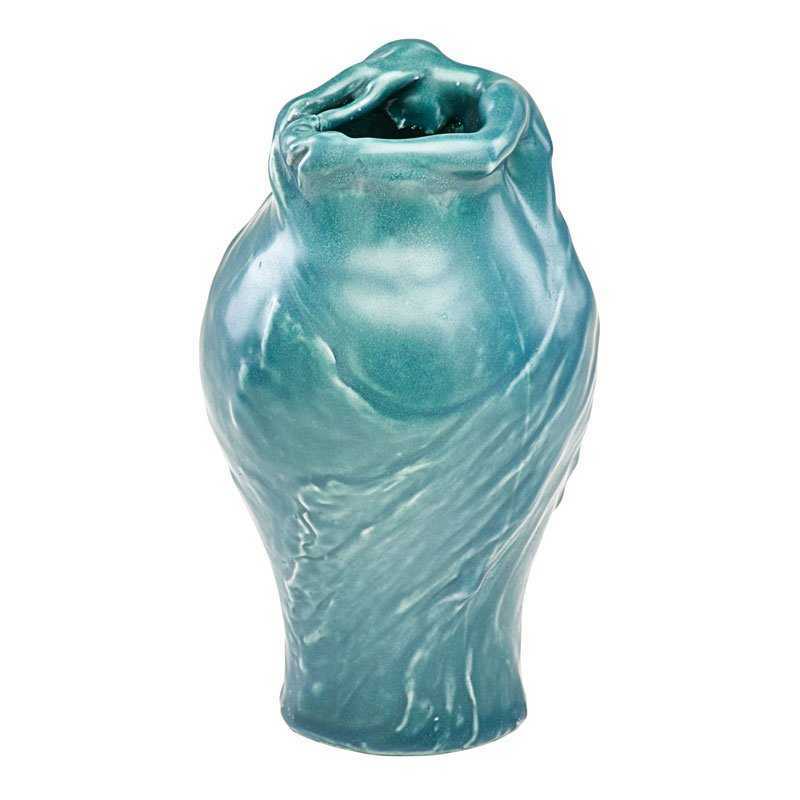 An important proto-Lorelei vase for Rookwood by Artus Van Briggle, 1898, having a Paris Exposition Universelle 1900 label, achieved $150,000 in June 2016 at Rago Arts and Auction Center. 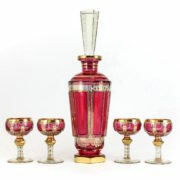 Photo courtesy of Rago Arts and Auction Center and LiveAuctioneers.